Dental X-rays play an important role in regular dental treatments. The imaging technology of X-rays allows your dentist to assess your smile, find hidden tooth decay, and even detect unknown issues such as tumors or abscessed teeth. Digital dental X-rays take the technology to the next level and allow your dentist to check things like bone density. What digital X-rays really reveal about your smile allows your dentist to move forward with enough knowledge to keep your smile looking fabulous for many years to come. Digital X-rays have some advantages over older, film-based X-ray machines. · Uses sensors instead of film to capture a digital image and transport it to a computer screen instantly. This means the images are immediately available with no development time. Because the images are sharper and easier for the patient to view, the dentist can point out areas of the smile that need to be enhanced. If cavities are starting to develop, the dentist can make the patient aware of problem areas and easily discuss treatment options. Traditional film-based X-rays offer a very low level of radiation that is fairly safe, but digital X-rays offer an even smaller dose of this radiation. Radiation is measured in millirems (mrem). As a comparison, the American Nuclear Society estimates you’d be exposed to 1 mrem by taking a two hour ride in a jet plane and about 7 mrem from living in a brick house. A digital dental X-ray is only equal to .5 mrem. The radiation exposure from digital dental X-rays is far lower than most regular activities people engage in on a daily basis. Your dentist will still take precautions to limit your exposure, but the radiation levels are extremely low. 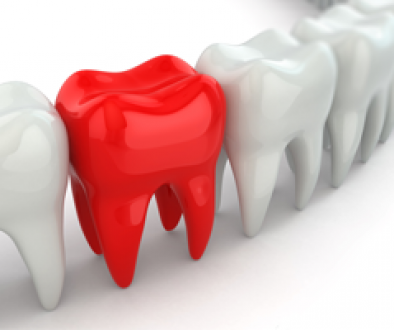 Discovering any underlying dental disease or issues while it is still in the beginning phases can save time and money. 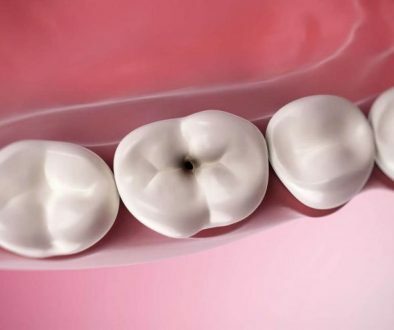 Dentistry on 7 uses the latest in digital X-ray technology to ensure the health of your smile.